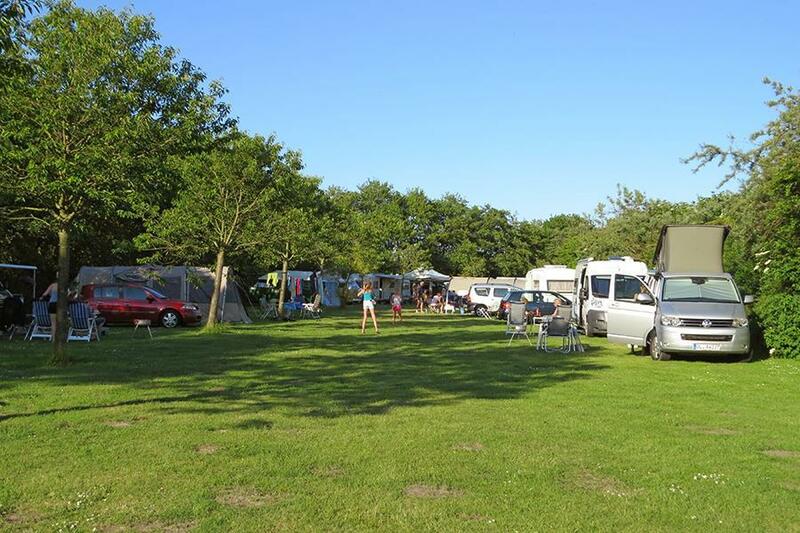 Campsite De Donkere Duinen is a campsite with 177 touring pitches and 10 year round pitches. During low season, between 11-04-2019 - 28-05-2019, 02-06-2019 - 06-06-2019, 10-06-2019 - 07-07-2019 and 25-08-2019 - 10-09-2019, the nightly rate is €18,- at one of the 177 touring pitches at Campsite De Donkere Duinen in Den Helder (North Holland). At this campsite you can not only use your CampingCard ACSI for inexpensive camping, you can also use your ACSI Club ID (as an alternative ID). Campsite on the edge of Den Helder, next to woods, dunes, and near the beach. Opposite the site is the Helderse valley with a treetop adventure park. Pitches with hedges provide excellent shelter from the wind. An excellent location to explore Texel by bike or walk through woods, dunes and along the beach. Stayed for two nights. Nice little site with good washing machines. Wifi a little hit and miss as neither my iphone or laptop could pick up the signal. Wifi is free. Would you like to book Campsite De Donkere Duinen or request more information? You can do both using the information below. Campsite on the Den Helder to Callantsoog road just out of town. CampingCard ACSI will send your information request to "Campsite De Donkere Duinen".